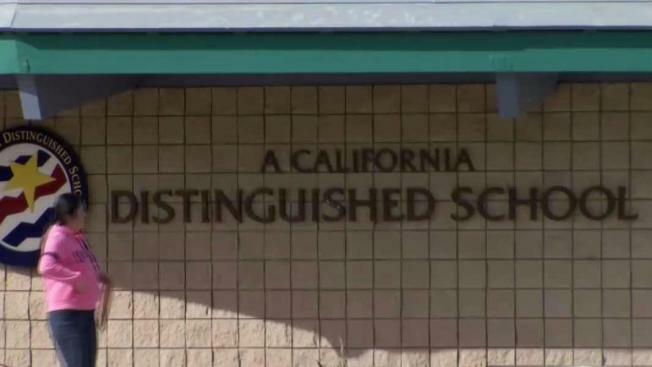 Oak Grove School District is shutting down Del Roble, Glider and Miner Elementary Schools due to problems with state funding and low enrollment. Many parents are demanding answers, specifically those who moved to the area so their children could attend one of the schools now being shut down. Shaun Tanner and his wife moved to the Del Roble neighborhood so their three kids could attend the school. Despite growing anger among parents whose children attend these schools, Oak Grove School Districts says come fall, Del Roble, Glider and Miner elementary schools will still close. “If that were true, we would see empty houses, we would see empty apartments, we would see fewer children in the area and that is definitively false,” said Tanner. It’s unclear where many of these students will go to school next year, but the school board says they’ll have an answer for parents no later than March.